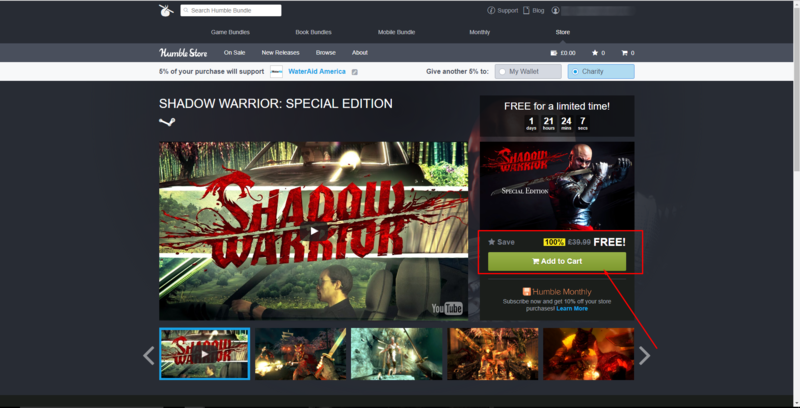 Simply go to https://www.humblebundle.com/store/shadow-warrior-special-edition and click on 'Add To Cart', click on the cart/trolly icon and checkout. Enjoy! is this the actual whole game?